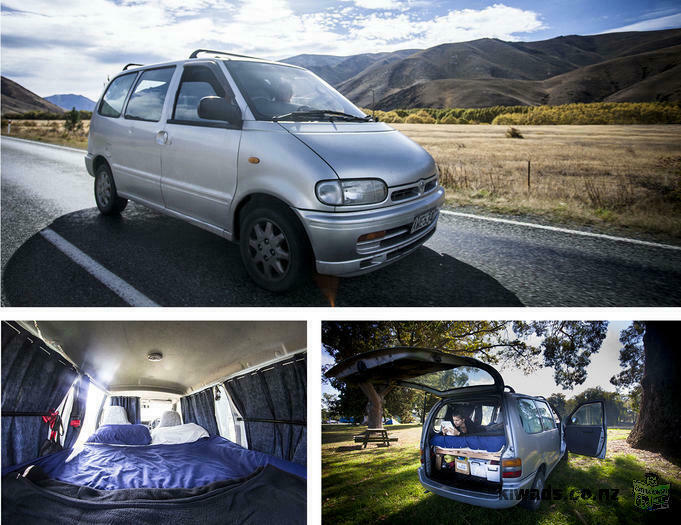 I am leaving New Zealand at the end of May so it is the time for me to sell my van. It is in good condition, I have never had a problem with it. Can sell it in Tauranga, Auckland or Wellington. - Adaptator for usb, Ipod. HONDA ODYSSEY 96, 171000KM ! Van Toyota Hiace fully equipped!